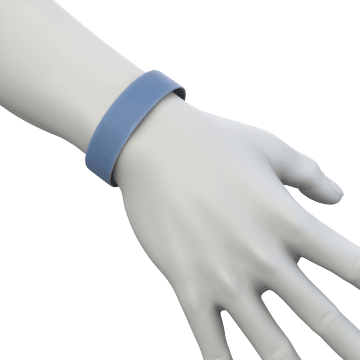 Alert others to temporary personnel or visitors using these one-time use or expiring bands or badges. 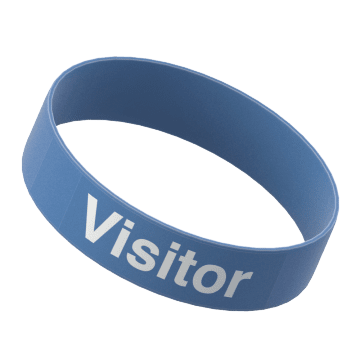 Identify visitors, event attendees, and other non-permanent personnel with these brightly-colored wristbands. To remove, these wristbands must be cut or torn, preventing reuse. 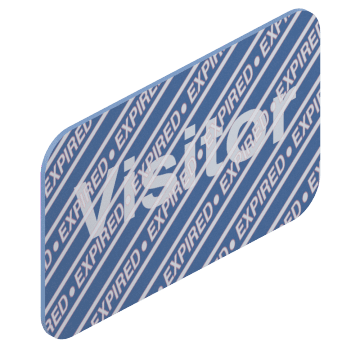 Monitor security clearance for visitors, vendors, contractors, and other temporary personnel with these expiring badges. After a specific time period, these badges change color or pattern to alert others that clearance has expired.